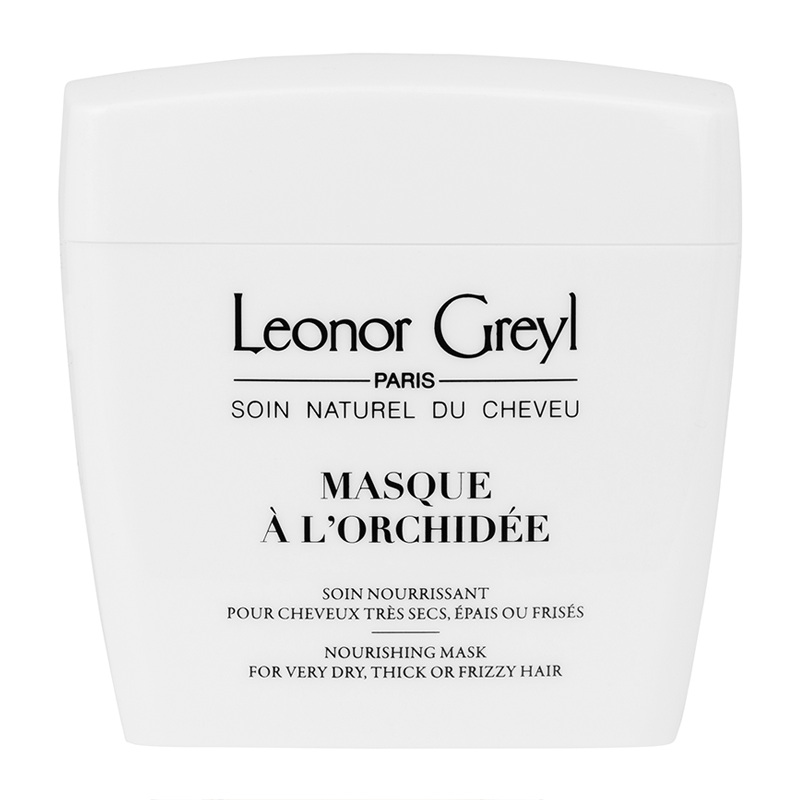 A deep conditioning mask for thick, dry hair. Use as an everyday conditioner or as a weekly intensive treatment for your length and ends. Silk proteins, vegetal ceramids and oils work together to smooth, detangle, protect and restructure hair fiber. Leaves hair soft and manageable. Color safe.